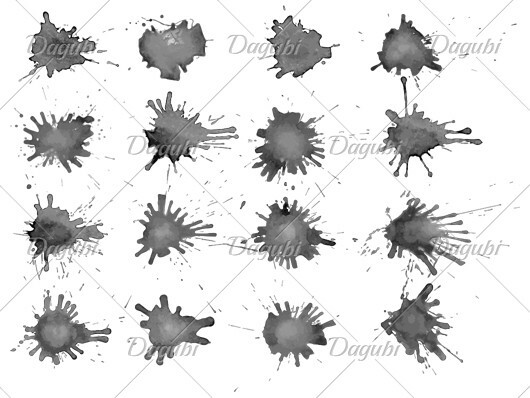 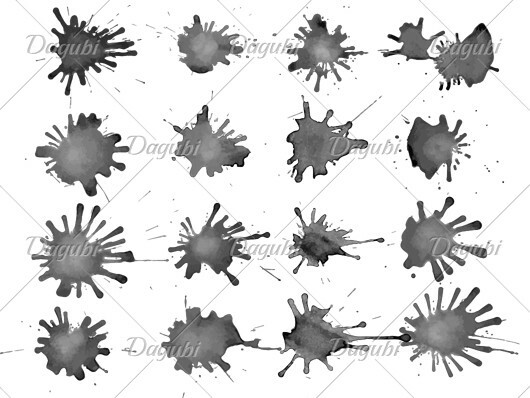 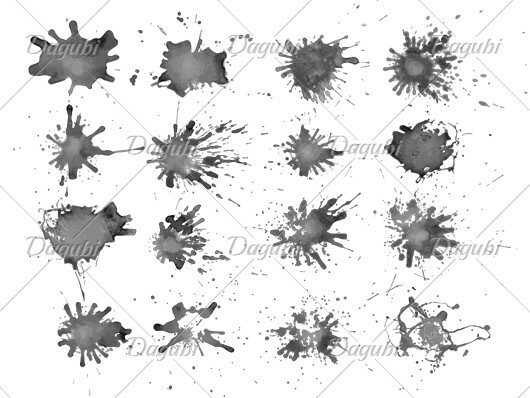 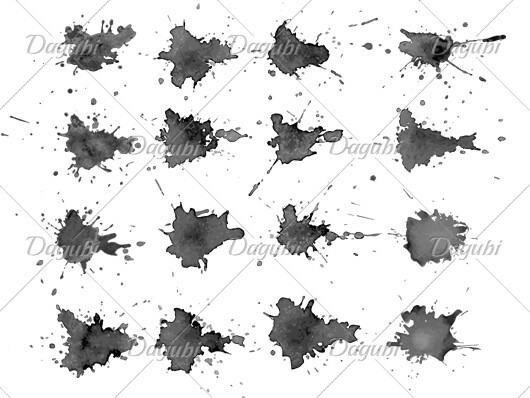 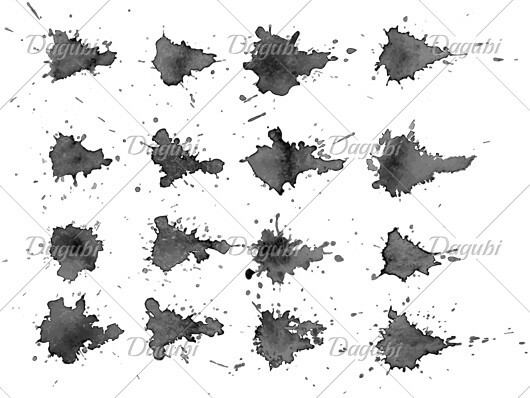 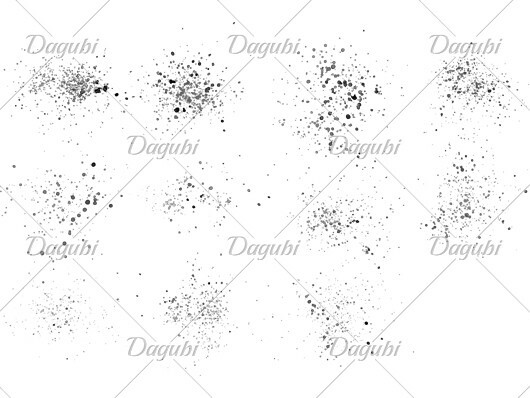 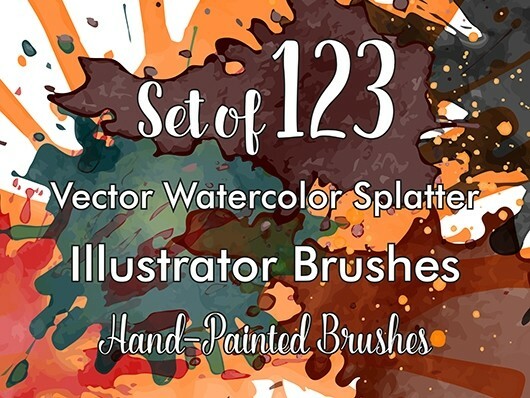 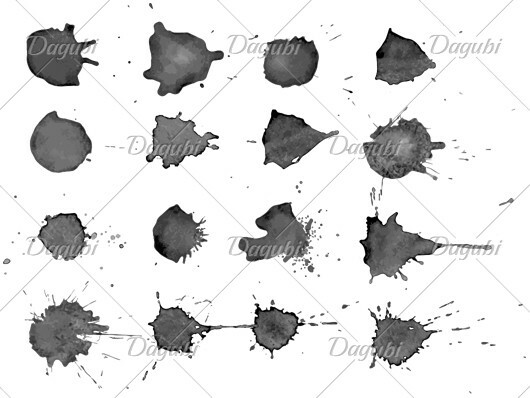 123 Realistic Vector Watercolor Splatter Brushes for Adobe Illustrator. 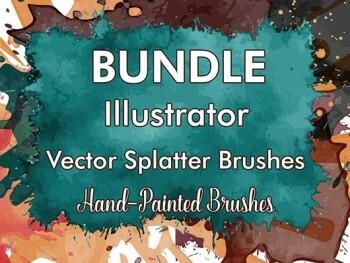 All brushes are Hand-Painted with realistic Watercolor on watercolor paper. 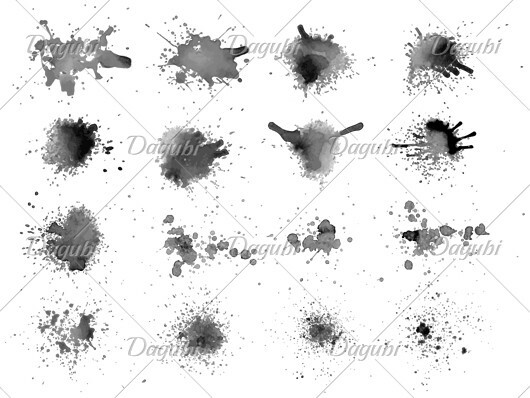 123 Realistic Vector Watercolor Splatter Brushes for Adobe Illustrator.